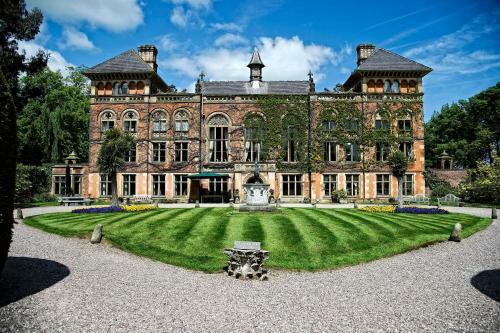 Soughton Hall, Soughton, Flintshire hotels with instant confirmed online booking. 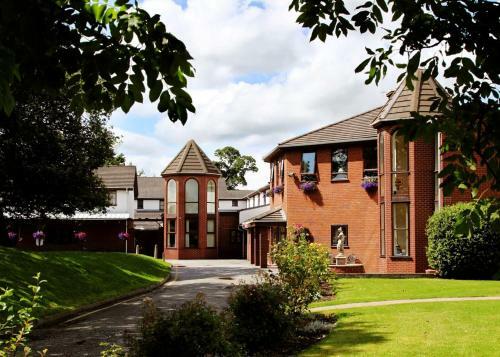 We have Hotels throughout Flintshire , Wales . Accommodation near all the attractions, places to see and things to do.......You are able to make an instant secure confirmed online booking. We also offer information on Airports, and travel and tourist information. 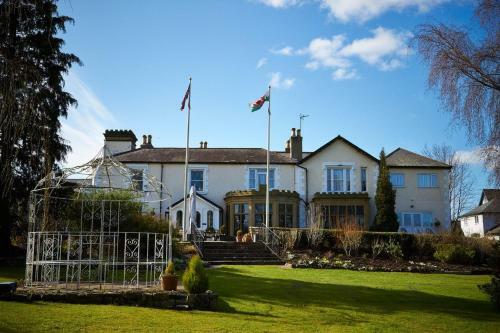 Once a home to bishops and nobility, the historic Soughton Hall Country House Hotel is set amidst the picturesque Welsh countryside and features rooms with antique furnishings and handmade carpets. Free on-site parking is provided to all guests. An en suite bathroom, TV and tea/coffee making facilities are featured in each room at Soughton Hall. Most enjoy views of the gardens and the surrounding North Wales parkland. All rooms have bath robes for guests\' comfort, as well as complimentary mineral water and homemade biscuits. A full Welsh breakfast is included in the room rate. Northop Country Park Golf Club is a 5-minute drive and features an 18-hole championship golf course, fitness centre and clay pigeon shooting. Northop village is only 1.6 miles away features a number of shops and pubs. Due to the unique architecture of the hall, a limited number of bedrooms have free Wi-Fi - please state at the time of booking if you require this service, otherwise you are invited to use this facility in the on-site library.